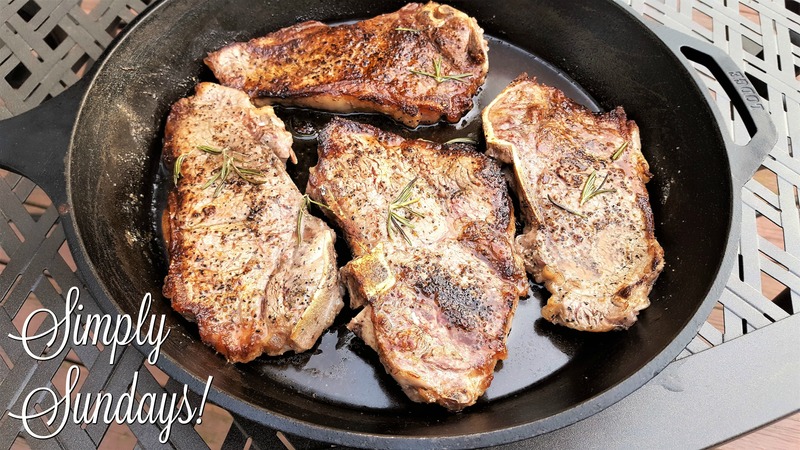 Pan Seared Strip Steaks – Simply Sundays! Serve these with… well, just about any favorite side! !